Today a new era has begun. Besides the Ger­man and Japan­ese gear, I decided to make first small steps in Soviet Ter­rit­ory. 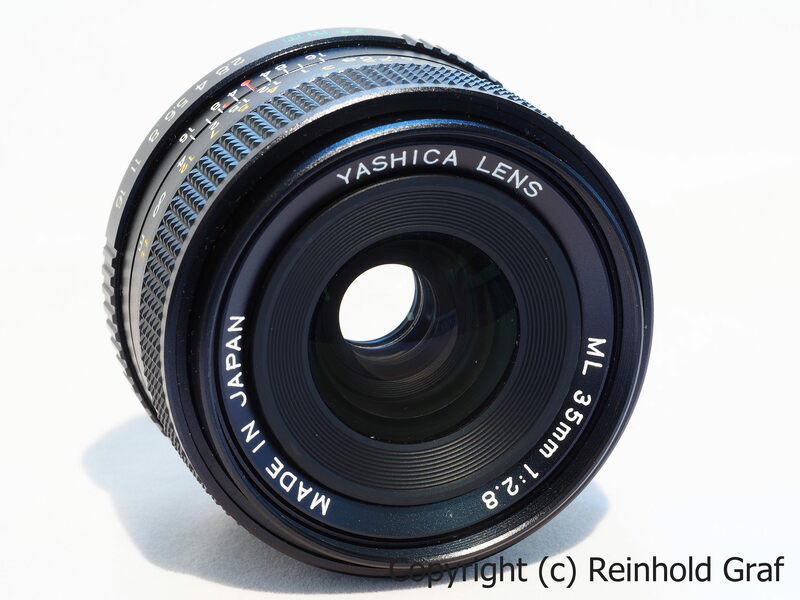 As I already own some M42 lenses, what would be bet­ter than a Zen­it M42 cam­era — in my case a Zen­it TTL was the win­ner. Just came about an old album from a vis­it in Italy, when search­ing for some stuff. In 2006 I spent an amaz­ing week in the beau­ti­ful town of Firen­ze in the Toscana.